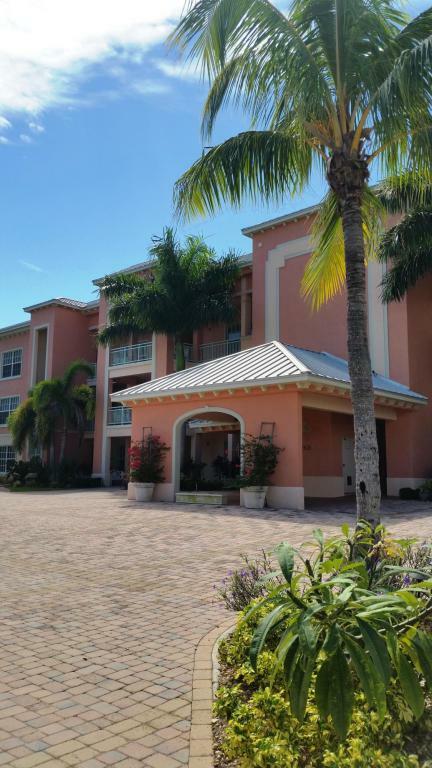 Florida Real Estate: River's Edge Condo Now On The Market! River's Edge Condo Now On The Market! Live in this boutique condo in the prestigious building of River's Edge on the famed Hutchison Island. While enjoying paradise in this finely appointed condo with three bedrooms and two and a half bathroom generously spread over two thousand and one hundred square feet of perfectly appointed living space. Wide open-water vistas are breathtaking from this residence. Just three blocks to the beach, restaurants and parks makes the location of this community even more desirable. This condo even includes a two car garage! Remodeled in 2015 featuring stunning Turkish marble, hand crafted wood floors, custom etchings on French doors, exquisite master bath with marble counter tops and custom tile. The building was rebuilt between 2005 & 2008 including hurricane impact windows. The corner unit is light and bright. Beautifully maintained grounds offer a resort feel with community pool & grill areas. Don't miss your opportunity to own your Piece of Paradise. Call today for your private showing! Hutchinson Island is a barrier island on the coast of Martin and St. Lucie counties, Florida. The southern one-third of Hutchinson Island is in Martin County while the northern two-thirds is in St. Lucie County. Beautiful Home In Royal Palm On The Market! Frenchman's Creek Home For Sale!